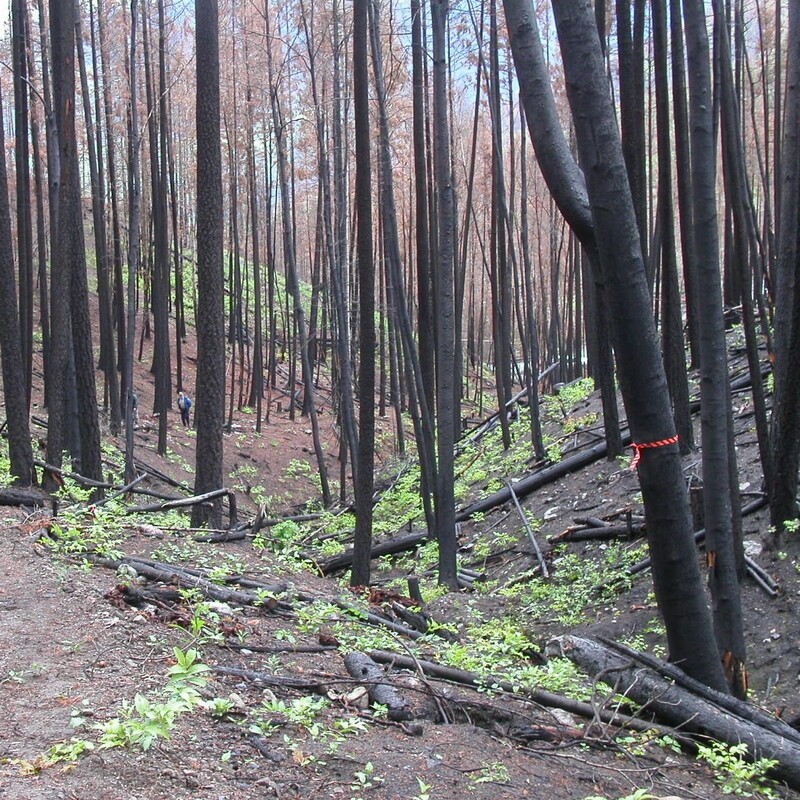 This is a report on a compliance audit of Forest Licence A20192 held by Slocan Group – Slocan Division. The audit examined Slocan’s timber harvesting, road practices, and related operational plans for the period of June 1, 1997, to June 26, 1998. The audit assessed compliance with the Forest Practices Code of British Columbia Act and related regulations (the Code).